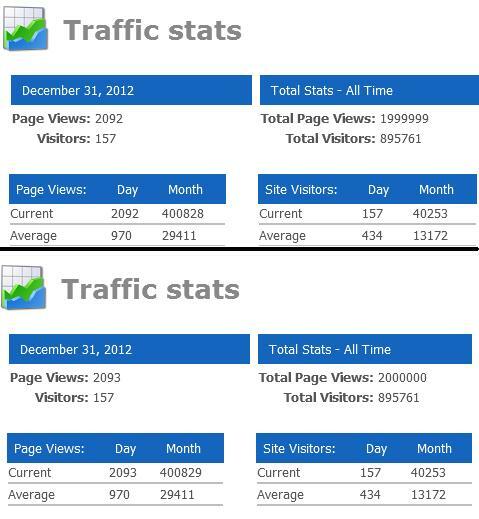 I am happy to indicate that on this day, December 31, 2012, my website reached two-million page views. This total only goes back to 2010 when for whatever reason my website host lost all previous stats from/since 2003. I was able to capture this important milestone when my page views reached 1999999 and then when it turned over to 2 million page hits. Or would it be called "pagehitstone"? 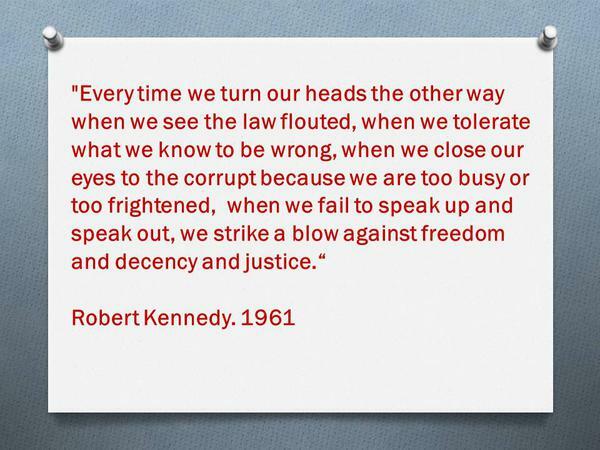 And remember Joyce Raley Teel: You are being viewed!